See more from the Daily Mail here. 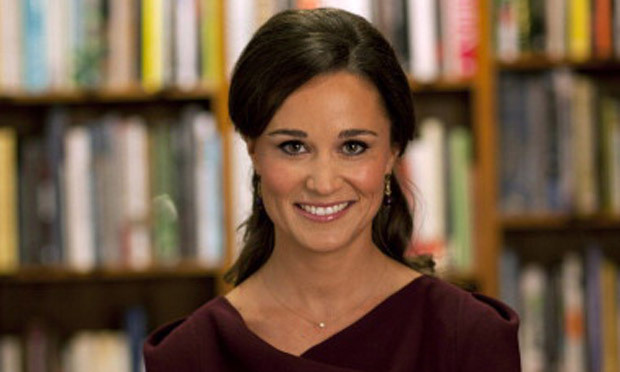 Pippa Middleton may not be touring Australia and New Zealand with her sister, brother-in-law, and nephew, but she just returned from a 3-day holiday in India. According to E! News, the Times of India reported that Pippa stayed at the Leela Palace hotel in Udaipur and specifically requested cooking lessons from the resort’s chefs. Maybe her trip will be the topic of her next foodie article! The Middleton sisters were spotted at a friend’s laid-back New Year’s celebration Monday afternoon in Berkshire according to PEOPLE. While George and his dad, Prince William, weren’t spotted at the party, Kate clearly enjoyed herself. 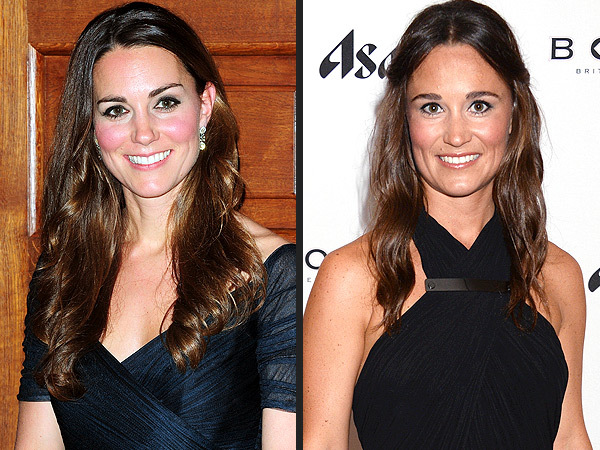 Despite numerous reports to the contrary, People reports that Pippa Middleton and Nico Jackson are NOT engaged. Rumors have been swirling for quite some time and have heated up recently after the couple returned from a trip to India. ….and the wait continues! “We are reminded by the Daily Mail that Middleton is a ‘socialite’, which tells us that she is privileged and can more-or-less kill whatever she likes—and, therefore she does. 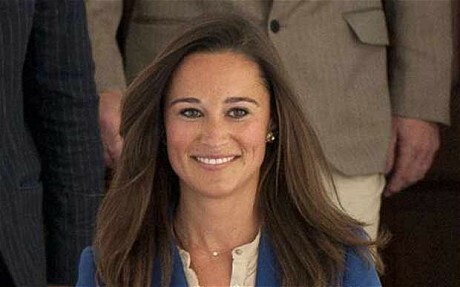 The sick face of modern Britain, Pippa Middleton will kill deer, boar, birds—any animal struggling to live, or that gets in her socialite way.